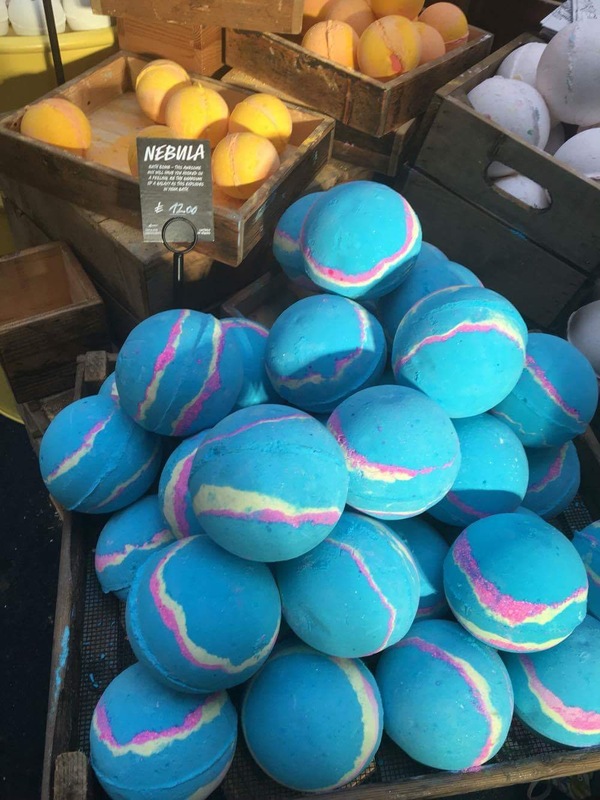 These are called “Nebula’ which are giant Intergalactic bath bombs that are twice the size of a regular Intergalactic bath bomb. 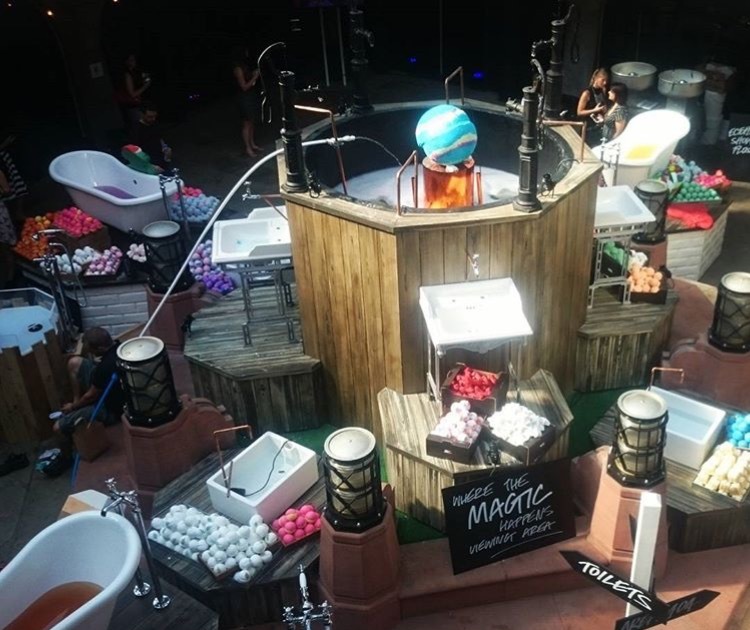 Not to be confused with these giant display bath bombs at the creative showcase event , which fit in this giant display bath! 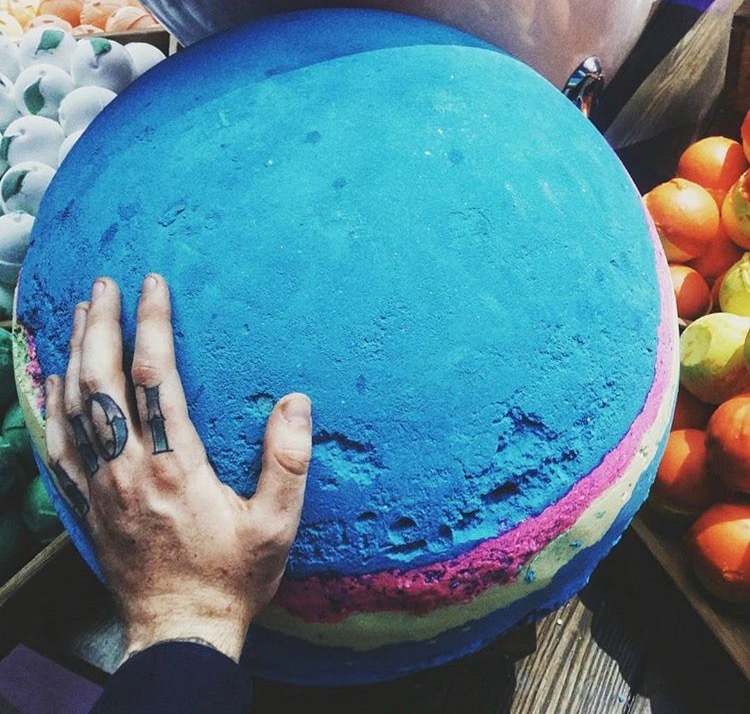 Posted on September 12, 2016 by Lushalot	• This entry was posted in Bath Bombs, Christmas 2016, limited edition, Lush Oxford Street store exclusives and tagged 2016, creative showcase, giant intergalactic bath bomb, lush nebula bath bombs, nebula bath bombs, oxford street. Bookmark the permalink.